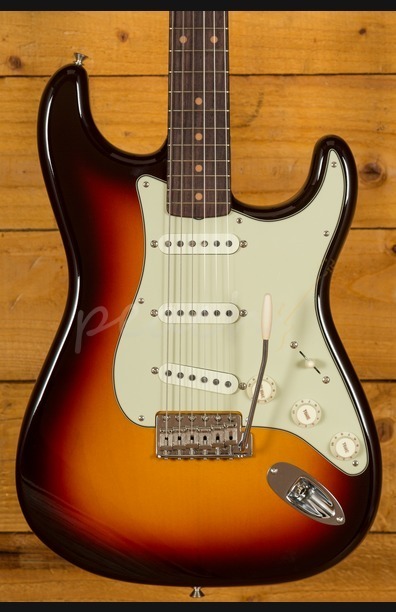 The Fender Stratocaster is probably the most iconic guitar ever produced and the Fender Custom Shop Vintage Custom 1959 Stratocaster is a fitting addition to this legendary line. 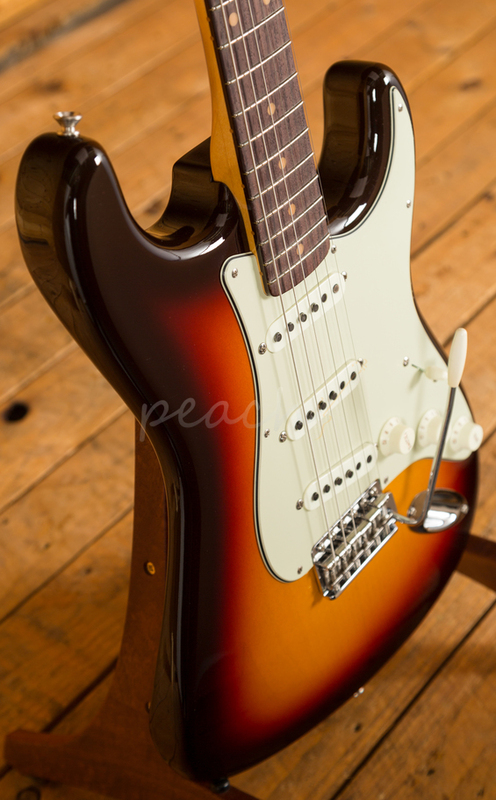 '59 was the first year that iconic features such as Rosewood fingerboards and the 3-Tone Sunburst finish made an appearance, this guitar takes those timeless design features and delivers them in flawless vintage inspired guitar. 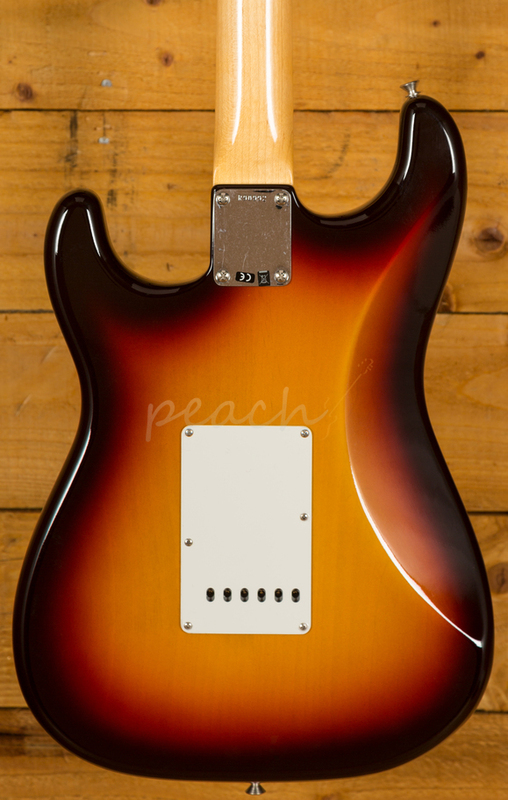 The lightweight select Alder body is finished in a stunning Chocolate 3-Tone Sunburst NOS, period correct, this finish will wear beautifully with time and develop its own character even further. 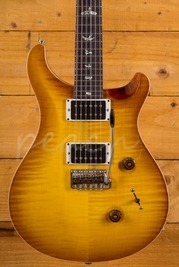 It also allows the natural resonance of the body to sing and sustain much more effectively compared with other finishes. 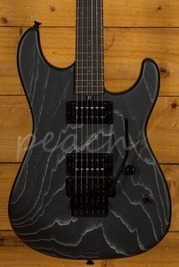 The NOS finish gives the appearance of a New Old Stock guitar, one that has been perfectly preserved since 1959 and doesn't feature any kind of ageing or relic work. 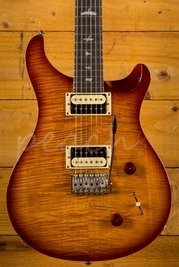 The 1-piece tinted rift sawn Maple neck features a 7.25"-9.5" radius for a superb playing action without any choking. 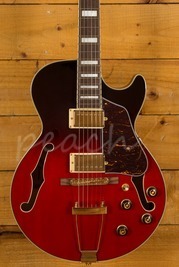 The 1959 C profile and 21 medium vintage frets offers a really comfortable playing experience, while the AAA grade Rosewood neck is a real highlight of this guitar and features vintage clay dot inlays. 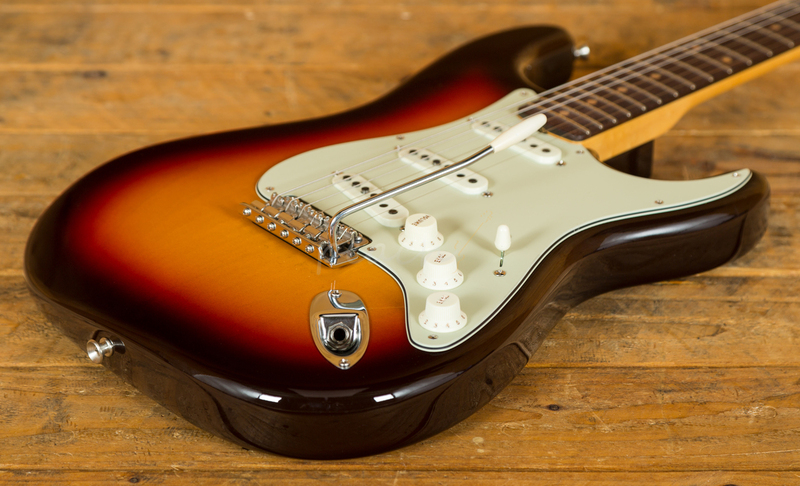 With a trio of handwound Fender Custom Shop 59 pickups it delivers all the sweeping, versatile tones you would expect from a Strat. 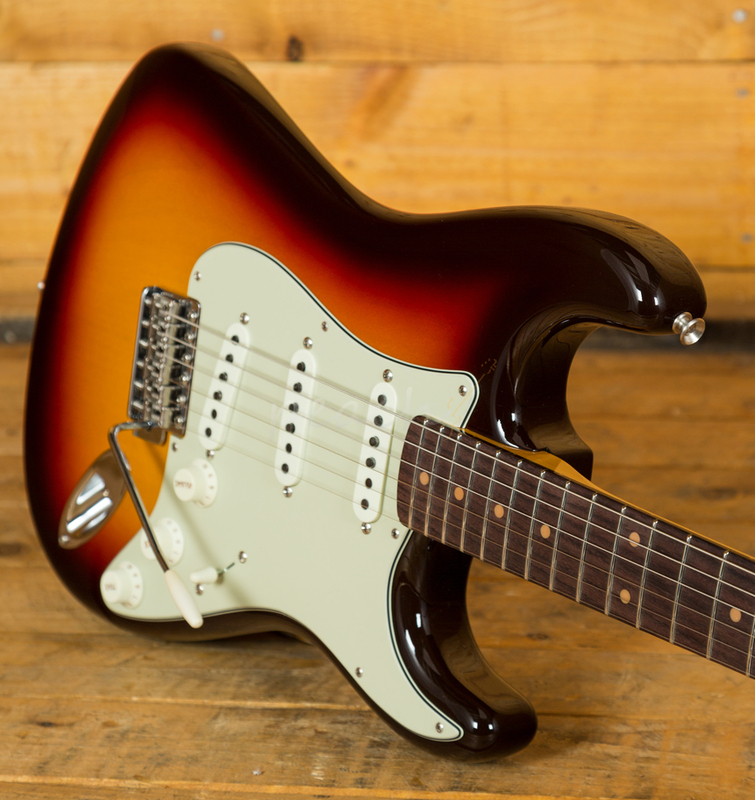 Rich and smooth, it's a premium Stratocaster tone. 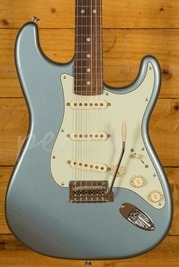 Yet another absolute stunner from the guys at the Fender Custom Shop!